Need help starting or running a business in the Bethel, Maine area? The Bethel area is a wonderful location to operate a business while at the same time living in a community of caring people, great schools, and beautiful natural resources. Located in Oxford County, Maine at the junction of US Route 2 and Maine Routes 26, & 5, the Bethel area has quick access to its neighbors north, south, east, and west. Bethel also operates a regional airport. The Bethel Area Chamber is here to support local business. 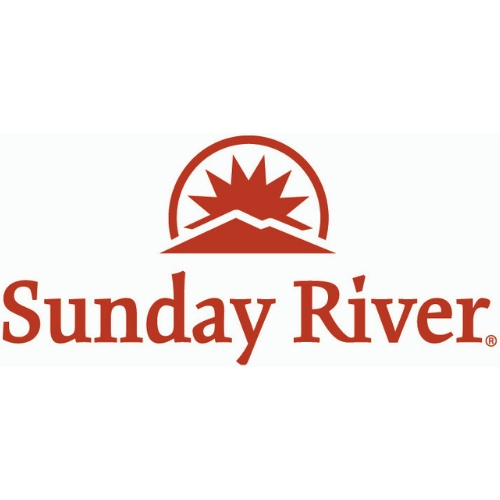 Call (207) 824-2282 with questions – we’ll help point you in the right direction. Contact information for the communities in our service area: Andover, Bethel, Gilead, Greenwood, Hanover, Newry, Upton, and Woodstock, Maine. Contact the town in which your business is located for questions regarding permits, planning/zoning requirements, inspections, etc. Maine DECD has account executives to help you navigate state government. The Bethel area is served by Diane Jackson. Contact Diane Jackson. 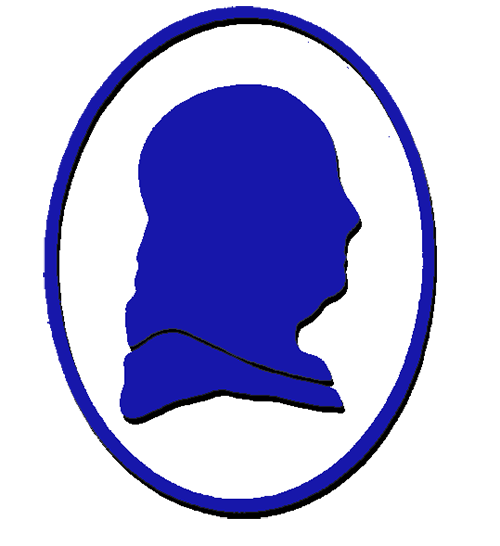 Small Business Administration (SBA) of Maine - Free technical assistance, access to capital and access to government contracting. 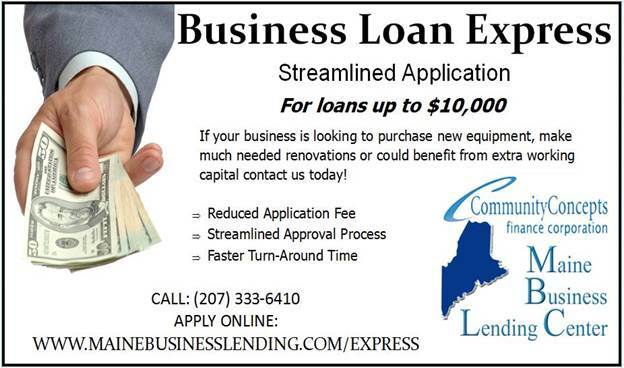 Click for Business Loan Express website.